Presenting the Metz mecablitz 36 AF-5C digital for Canon, 36 AF-5N digital for Nikon, 36 AF-5O digital for Olympus and Panasonic, 36 AF-5P for Pentax and 36 AF-5S for Sony Alpha, in the smart Cobra design. 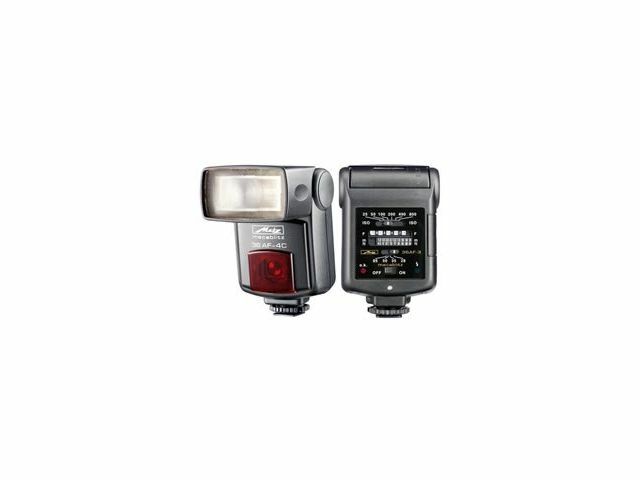 With these sophisticated entry-level models Metz has just the right flash solution for these digital camera user groups. In addition, they are impressive because of their easy operation. 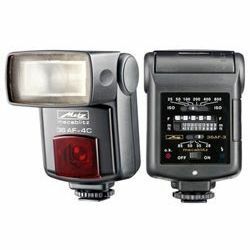 Even bounce flash becomes child’s play, due to the vertically-tilting reflector. The manuallyadjustable zoom reflector has other advantages. By adjusting the reflector to different focal lengths, the illumination angle of the 36 AF-5 digital can be optimally utilized.